If you liked this show, you should follow pfeDynamics. Do you want to learn about all the exciting changes coming with Update Rollup 6 for Microsoft Dynamics CRM 2011 and Update Rollup 21 for Dynamics CRM 4.0? 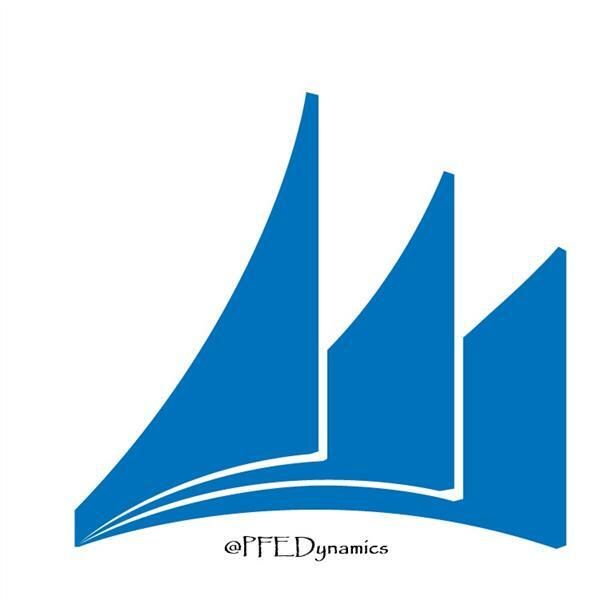 If so, join Greg Nichols and Ryan Anderson from the Premier Field Engineering team as we cover the ins and outs of the update rollup process and how you can take advantage of the latest update rollups for Dynamics CRM.